• Guaranteed placement on the search results pages. • Broader exposure because your listing is shown across larger geography. • Display your address, photos, and specifics. 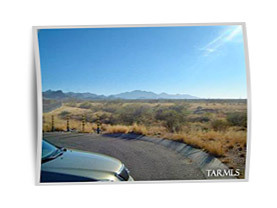 Browse MyOwnArizona Tucson AZ real estate listings of Southern Arizona. Find homes for sale Tucson and neighboring Oro Valley, Marana, and Vail cities. 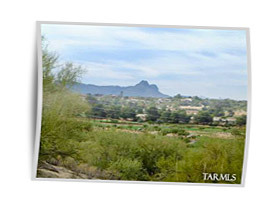 Our Tucson real estate agents can assist you find Tucson homes for sale or Tucson condos for sale. Our real estate tools, display many types of Tucson real estate: residential, single family, commercial, investment, condos, townhomes and homes for rent in Tucson AZ area of "The Old Pueblo." Tucson real estate agents and tools make your search experience pleasant and efficient to find real estate in Tucson. Browse preowned and new Tucson homes for sale as well as tucson condos for sale, townhome, house for rent or lease. 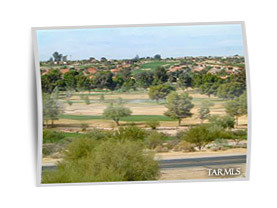 Research information on Tucson new homes, search mls listings, condos, waterfront homes in Tucson. 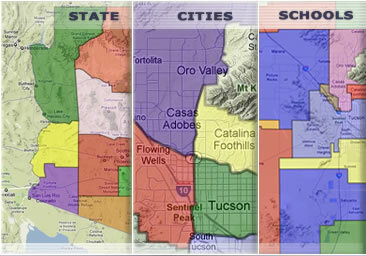 Contact us at info@MyOwnArizona.com for Tucson AZ real estate.